Brockmans Gin Brockmans unique recipe of naturally grown aromatic botanicals are steeped in pure grain spirit for many hours to release their natural oils and aromas. The more traditional notes of gin are combined with a refreshing influence of citrus and aromatic wild berries. Bulgarian coriander plays its part, providing an aromatic, gingery orange top note. This blends perfectly with the soft and rounded harmonies of blueberries and blackberries, all of which is supported by the bottom note of Tuscan juniper berries. Dry, bittersweet Valencian orange peel elongates the deeper tones and gives an intensely smooth finish. Thereafter, Brockmans is slowly distilled in a 100 year old traditional copper still, where we capture the heart of the gin distillation. 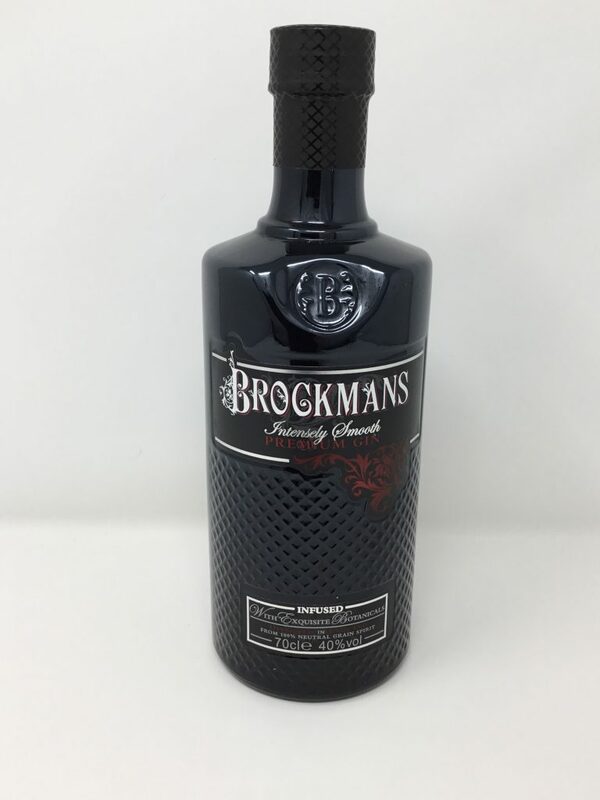 The distinctive gin notes derived from Brockmans unique recipe deliver an exquisite intensely smooth gin, with a uniquely defining sensual taste experience. Brockmans is like no other gin. For gin enthusiasts it is a revelation, for gin novices it is about discovering an unexpected individual taste. It stands proudly alone from the many other types of gin due to the unique recipe of exquisite botanicals and the patient steeping distillation process. Where the more traditional notes of gin are combined with a refreshing influence of citrus and aromatic wild blackberries and blueberries. 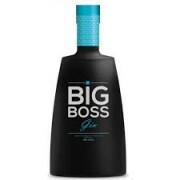 This creates an intensely smooth gin taste that is sensual and daringly different. The unrivalled taste of this beautifully made gin can be enjoyed simply neat over ice. It is refreshingly different when served with tonic or ginger ale. For the mixologists amongst us it opens up a whole world of new taste experiences when mixed in gin cocktails.